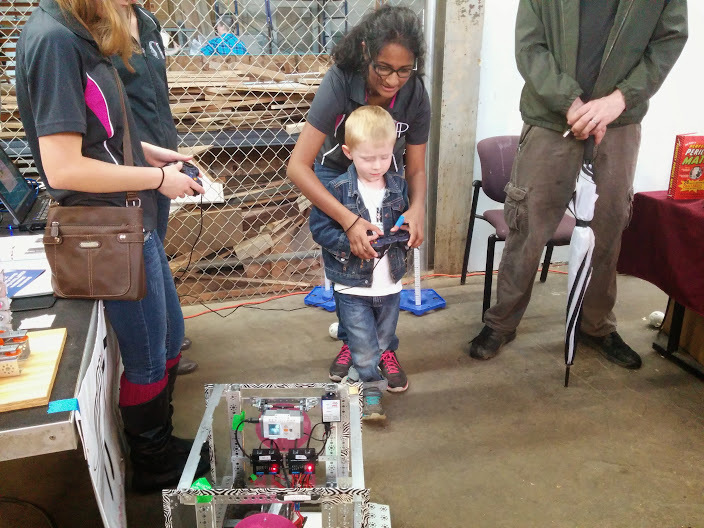 On a cloudy weekend in May, we represented FTC at the TCMaker Minne Faire Demo. 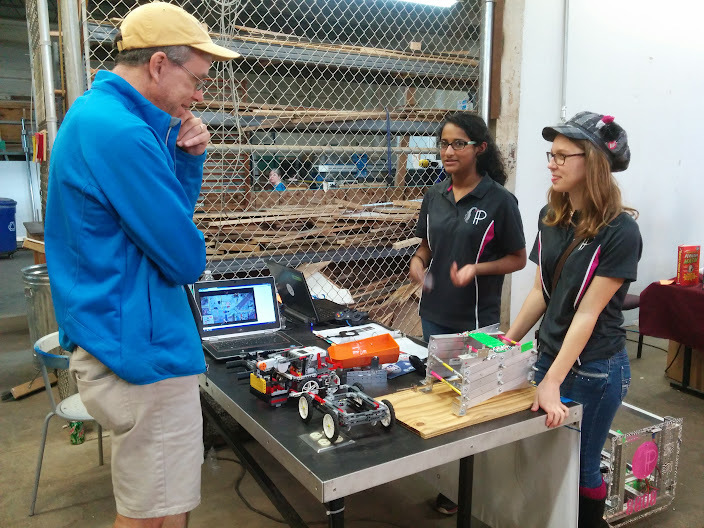 We talked about FIRST and our team, along with meeting a lot of other cool companies and projects around the Twin Cities area. We met many people – from people who are our next-door neighbors to a man from Australia! We were also interviewed by a local internet streaming station called Unicorn Ninja (above). They asked us all about our team and what we do. 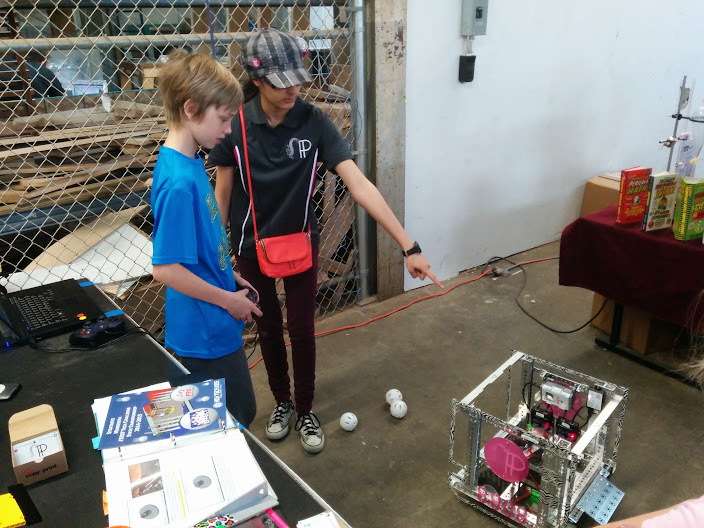 At the TCMaker Minnie Fair, we were able to spread the word about the FIRST and the people we talked to showed great enthusiasm for robotics. Informing more people about the program in general is important, especially when many are parents with young kids as they were at this event.